It’s one of those things we’ve all agreed upon for a while: the mind and body can influence each other. 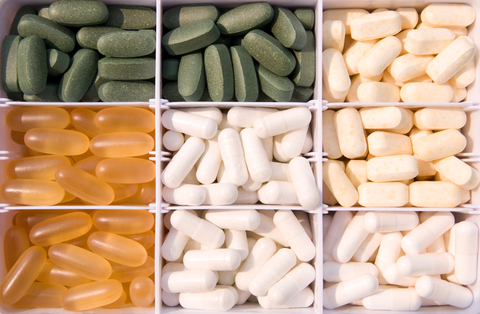 Chronic ill health can cause inflammation, maybe trigger mental illness, or increase the risk of Alzheimer’s. Severe mental trauma can impact the body, weakening the heart, triggering other health events, and just generally weakening the immune system. A new study looks at one well know correlation between mental health and physical illness: bereavement. Everyone has a story about spouses who died shortly after one another, even if it’s a public example like the Bushes. Now research is teasing out the exact physical causes, including the inflammation that bereavement/depression causes and the general dip in immune system health. Here’s how you put the knowledge from their research to good use. Start with immune support. For yourself, and for bereaving loved ones. This can mean taking time to heal after a loss or traumatic event, supporting others with healthy meals, forcing yourself to exercise, and making the effort to keep up on health basics. 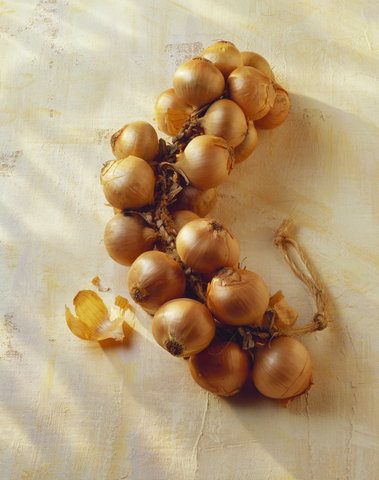 It can also mean adding an additional safety net in the form of antioxidant rich multivitamins and colloidal silver. Focus on healing the mind. Sometimes we neglect wounds we can’t see, but clearly what’s going on in the mind can impact the body. Therapy, support groups, and calling in your social support shouldn’t be last resorts after a trauma. 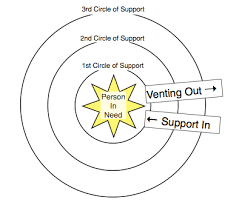 When supporting others, remember the kvetching circle: support in, dump out. For extra mental support, try natural D.S.A. MGRx. 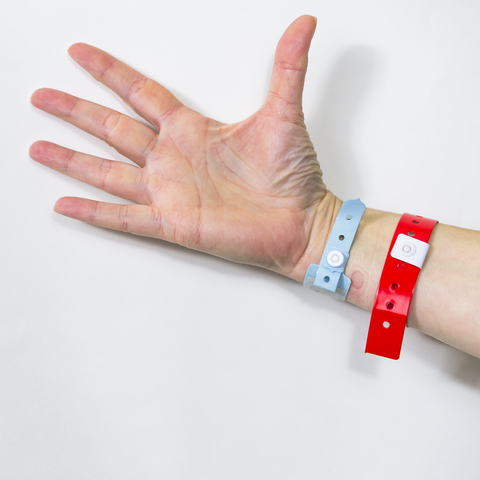 According to research, ill health effects can peak 6-8 months after an event. Keep up support of self and other for at least a year after a traumatic event—and include immune supporting colloidal silver in your care packages. Use your mind as an early warning system. If you’re feeling down, support your mind and body. Help your body as it battles extra inflammation and a weakened immune system by keeping colloidal silver as part of your daily routine. There are old wives’ tales for everything, including how to get enough sleep (and what enough sleep even is!). Make sure you’re not sabotaging your brain and cheating yourself of a good night’s rest by forgetting these bad bits of advice. And if you still need help beating insomnia, get natural help from our Sleep Support Pack. It might make you sleepy, but your brain and body won’t get rejuvenated for a better tomorrow: skip the nightcap for a better night’s sleep. Alcohol can contribute to insomnia, and if you actually drink enough to get drowsy you’ve got your body dealing with the alcohol instead of resting and rejuvenating! (Although food doesn’t have as many downsides, it can be a hindrance to good sleep, too—you don’t want to be digesting when it’s time for bed). Keep sleep regular, and don’t hit the snooze button. Almost everyone thinks the love the snooze button, especially if your alarm goes off in the middlenof a REM cycle, but unfortunately, it’s not doing your brain and your circadian rhythm any favors. 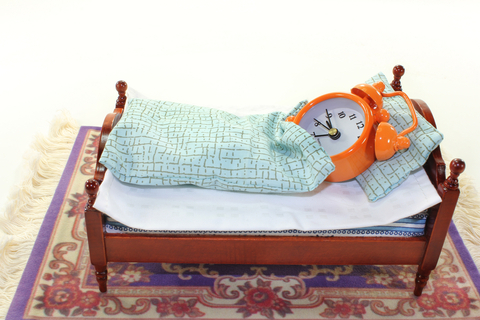 Rather than rely on the snooze button, make sure you’re leaving enough time to sleep, and keeping a regular schedule. Don’t underestimate how much sleep you need. Everyone needs at least 7 hours, more if you’re genetically programmed for more or if you’re under the weather. And no, you’re body won’t adapt if you sleep less. Instead, research shows that a lack of sleep is similar to being on drugs–and it’ll shownin your work, and your driving! Finally, don’t ignore snoring. It’s not a funny story to tell, it’s a serious health concern. If you can fix snoring with a better pillow and a little more water during the day (to hydrate your throat/sinuses), good. But if not, it’s worth seeing a sleep specialist. The lost quality of sleep is costing you more overtime than spending a little to get it fixed now. Snoring can even increase your risk of a cardiovascular event like a stroke or heart attack. The benefit of getting your snoring fixed outweighs the cost! Replace your bad sleep habits with healthy support, like the minerals and herbs in our Sleep Support Pack. Help your brain by giving your body the tools it needs for a healthy rest!